People try to combat depression with medications all the time. Unfortunately, some of these medications, such as Paxil, have led to serious health complications because of mislabeling and incorrect marketing. Given the harm caused by these health issues, lawsuits are being filed against the medical manufacturer of Paxil and Medical Claim Legal can help you. – GSK also marketed their drug to children and young adults under the age of eighteen. The drug proved to be completely ineffective for children and teens and, in fact, the FDA never approved the drug for use by those under eighteen years of age. – GSK did not warn consumers of the danger of their drug to pregnant women. Paxil can cause serious birth defects, specifically heart defects in newborns. 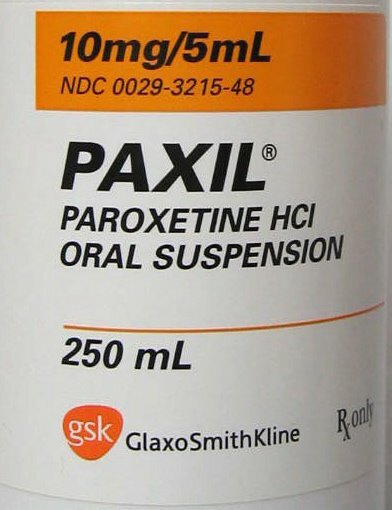 -In a pending lawsuit, GSK is accused of withholding the increase in suicide risks among adult Paxil users. If you or a loved one has been harmed by taking Paxil or your child was the victim of a birth defect due to use of the drug, Medical Claim Legal can help you obtain compensation. The financial burdens of these injuries and birth defects can be great, but you can get help. Contact us today for a free consultation and take the first step to getting your claim today.